The design process for the new 54,000 GSF Science Building at Bates College is an exploration of contemporary expression in deep dialogue with the context of a traditional New England college campus. 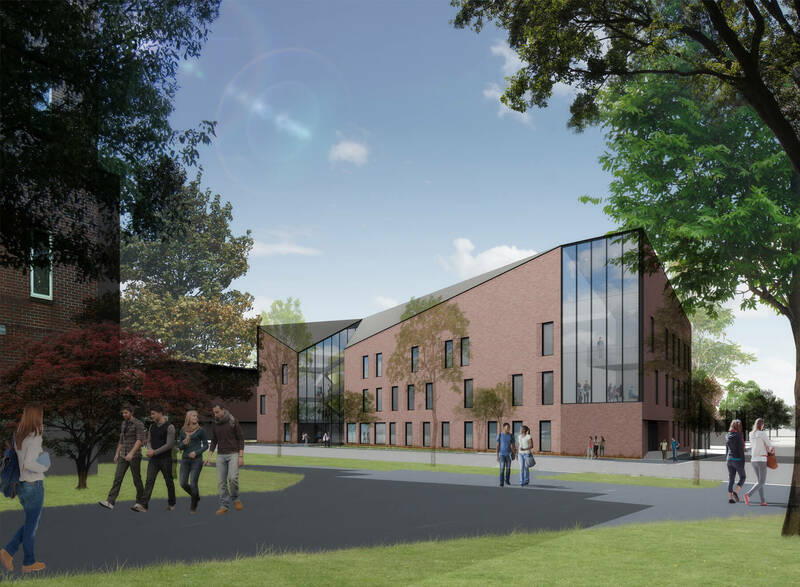 The new building will drive the evolution of science education at Bates, embracing the advanced technologies and interdisciplinary collaborations that characterize bioscience research and teaching. 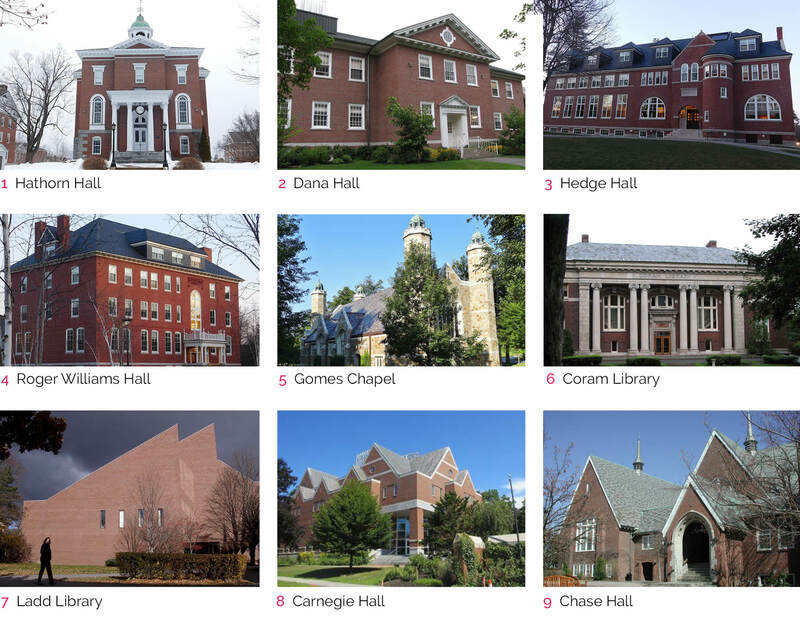 And as the first academic building to be built outside the campus core and across a major street, it is critical to establish its identity as being part of Bates College campus. 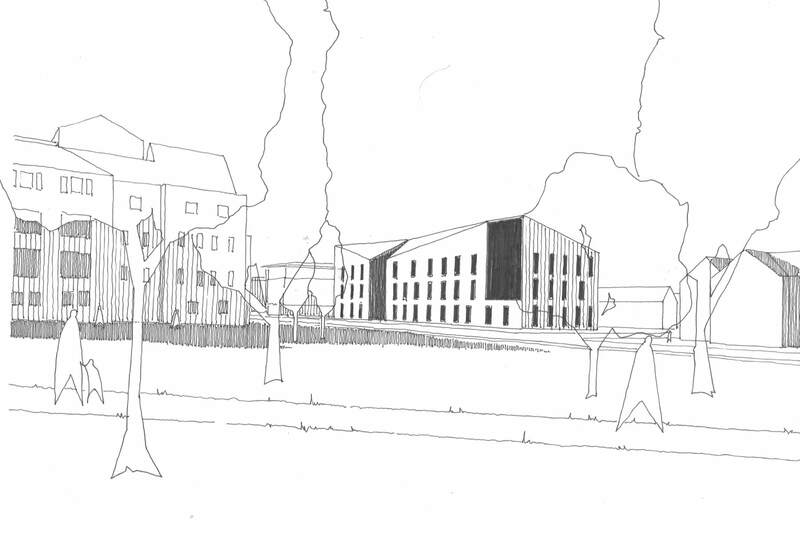 This dialogue begins at the campus scale, taking its place among a context of solid, singular masonry forms. 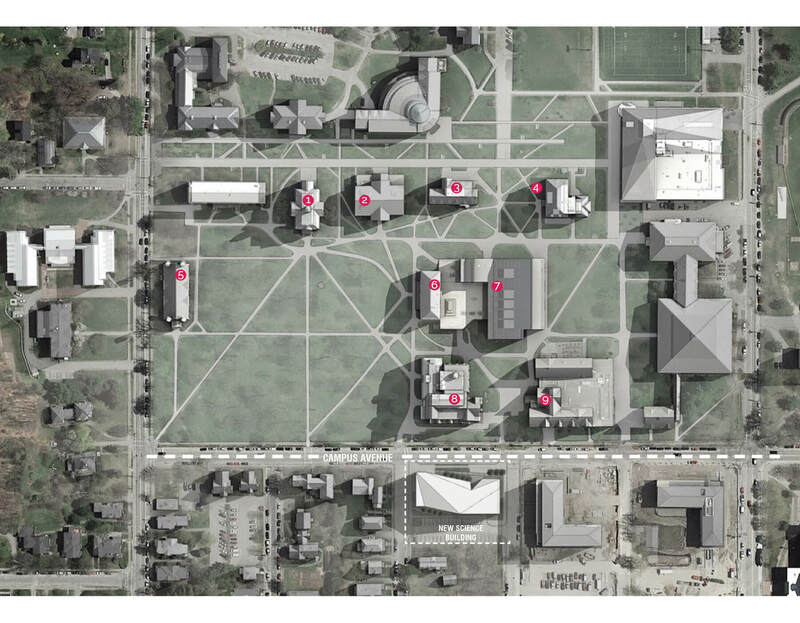 A series of subtractive operations locate key elements in relation to the historic Quad, circulation paths and sightlines. This carving continues as a means to generate a dynamic roofline and to signify the main entrance and student oriented social spaces. 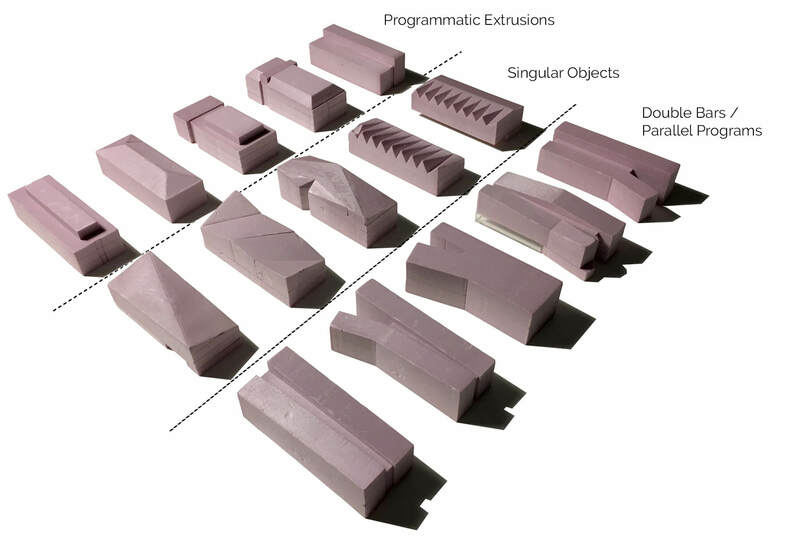 Through solid materiality and siting, Bates’ campus architecture reads as a cohesive collection of masonry objects. In the expressive forms of the roof lines, identities of the individual buildings find their difference. The new Science Building is a contemporary addition to the panoply of roof forms, with its own singular identity, while still respecting the Bates fabric. At the human scale, brick coursing patterns and fenestration add richness and subtly to the strong form of the building. Interior spaces continue the language of subtractive volumes enhancing the hierarchical legibility. At the northwest corner of the building, facing the Historic Quad, is a signature expanse of glass, behind which students can enjoy a two-story lounge with variety of study spaces. At night, this will create a welcoming “beacon” along the fast-developing south border of the Bates campus. In its design and siting, the building will catch the eye from key campus perspectives and will harmonize traditional Bates aesthetics with a striking contemporary appeal.